Can another company book our products on our behalf? YES! 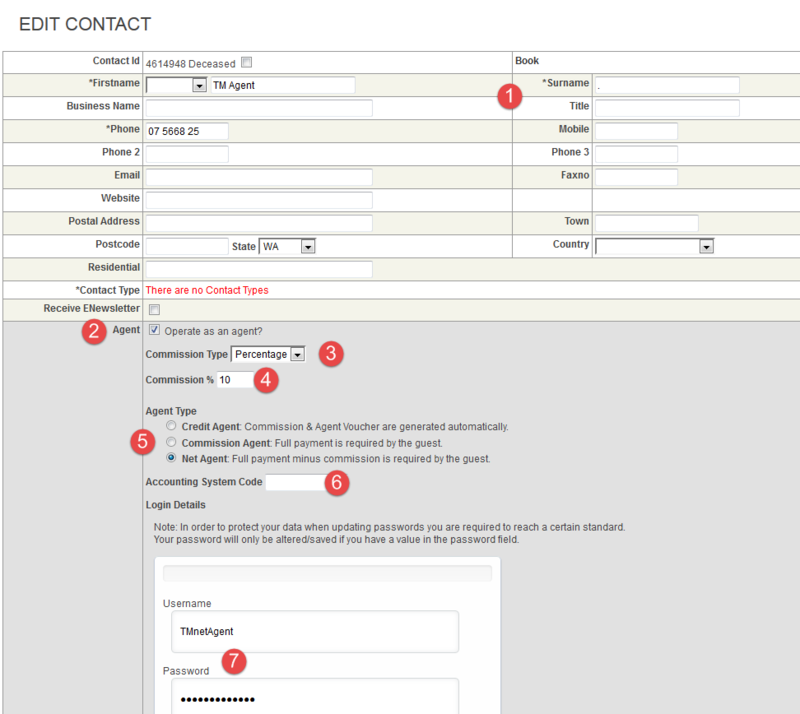 Follow the below steps to create an agent console to enable other companies to book your products (and take payment if you want them to). This agent where you pay a commission to after the guest has travelled. For these agents you (Operator not agent) collect full payment from the guest. A fully paid agent voucher will be applied to the booking. This agent pays the net amount. (Full payment – commission = net amount). When a booking is made, the commission amount will show along with the net amount the agent has paid. 7. Create a Username and Password for the Agent to login using their very own console (not yours). Should further assistance be required, please contact our support team!